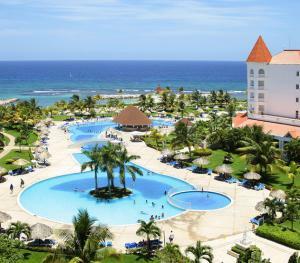 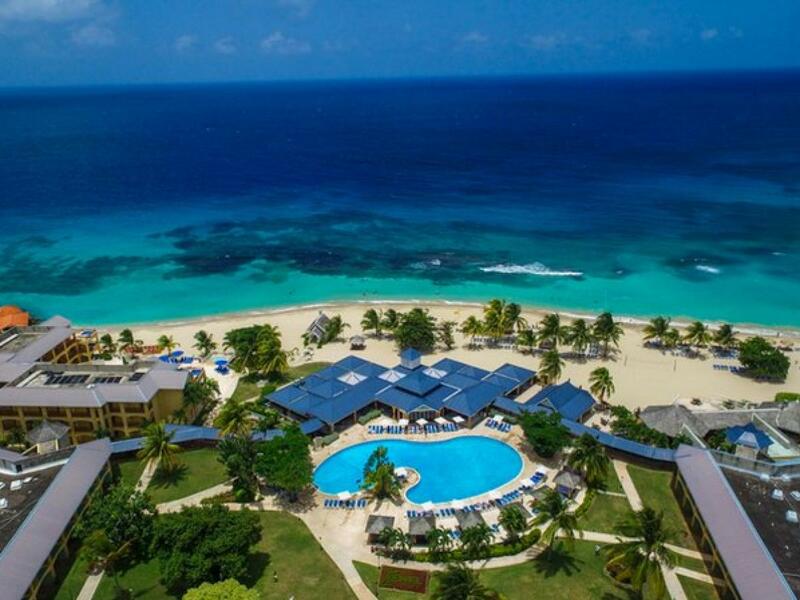 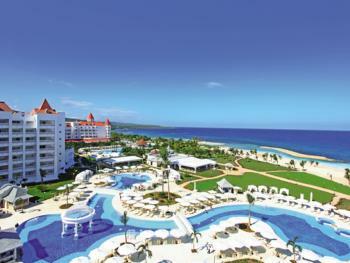 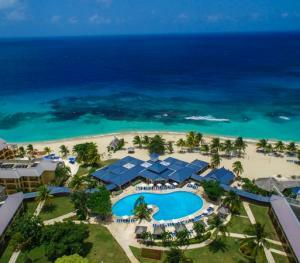 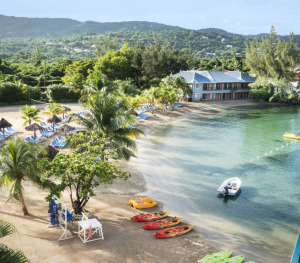 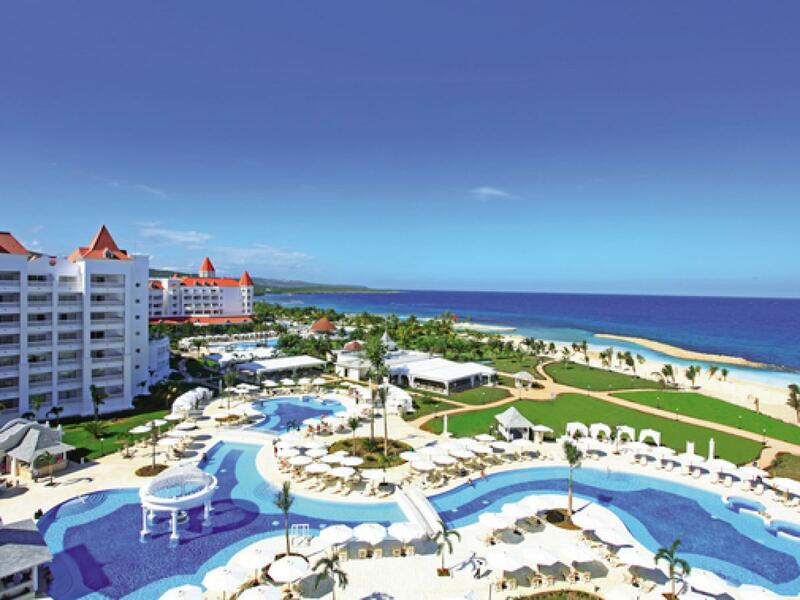 Runaway Bay is nestled between Montego Bay and Ocho Rios, boasting beautiful beaches in a serene atmosphere. 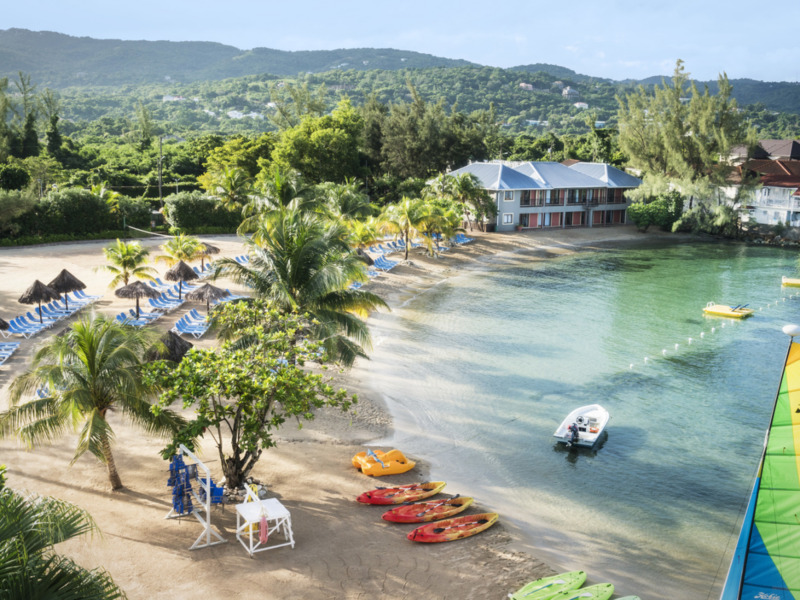 Runaway Bay is perfect for couples wanting to relax on a hammock swaying under palm trees. 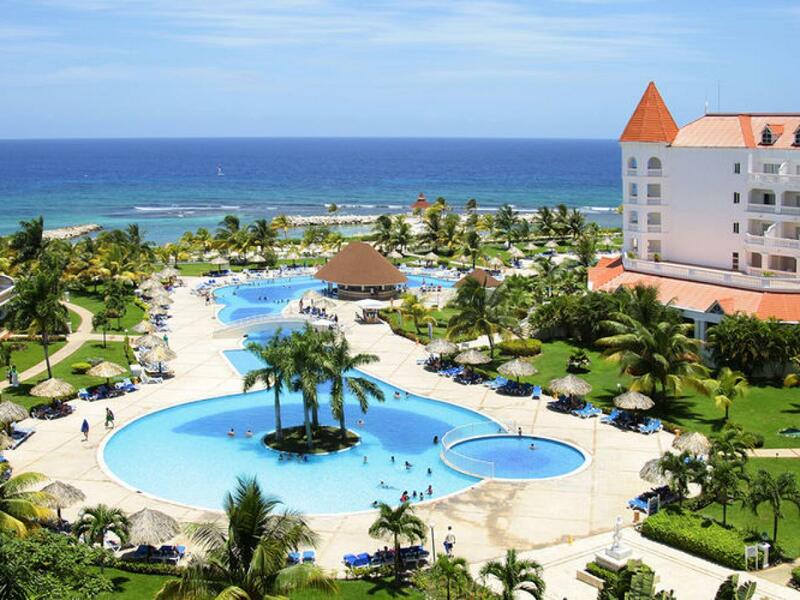 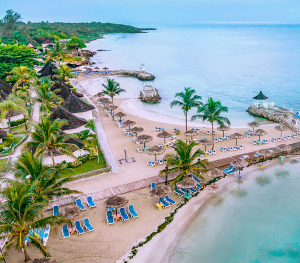 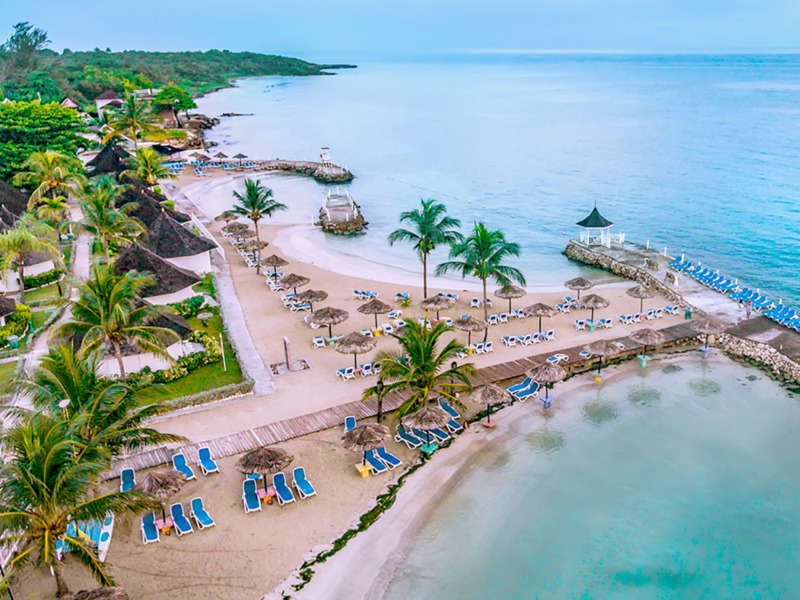 This laid-back town on the northern coast of Jamaica is developing into a popular area with several resorts lining the beaches.